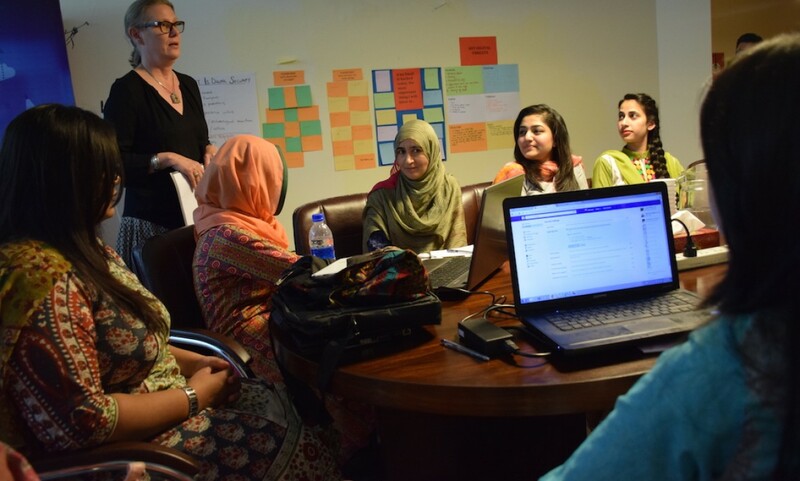 Islamabad, 21 August 2015: Speaking on the occasion of certificate distribution among the participants, Ms. Vibeke Jensen, UNESCO Representative highlighted the significant role of female journalists in contributing to educate and inform the citizens towards a peaceful, developed and democratic society. 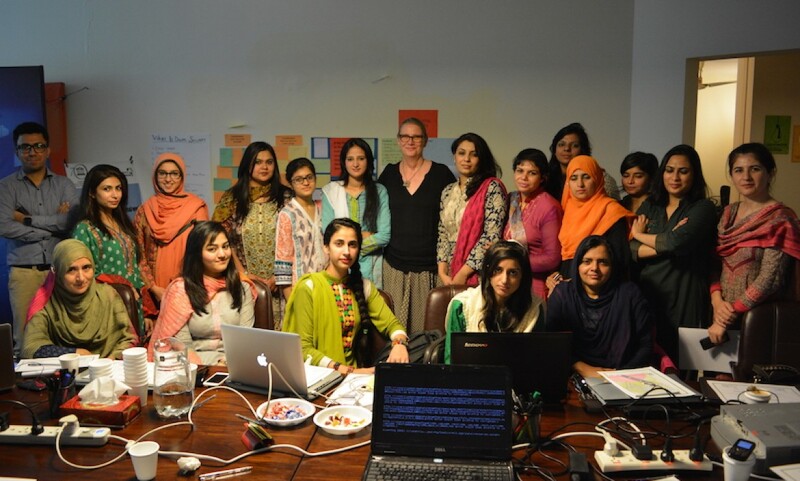 She said that with the introduction of digital technologies and the high numbers of users including female journalists have exposed them to various risks including online assaults, privacy leakage, and other digital threats or harassments. She said UNESCO actively promotes the safety of those who produce journalism and believes that they have the right to work free from the threat of violence and to ensure the right to freedom of opinion and expression for all. Ms. Jensen also appreciated Media Matters for Democracy’s efforts to pull together these sessions.